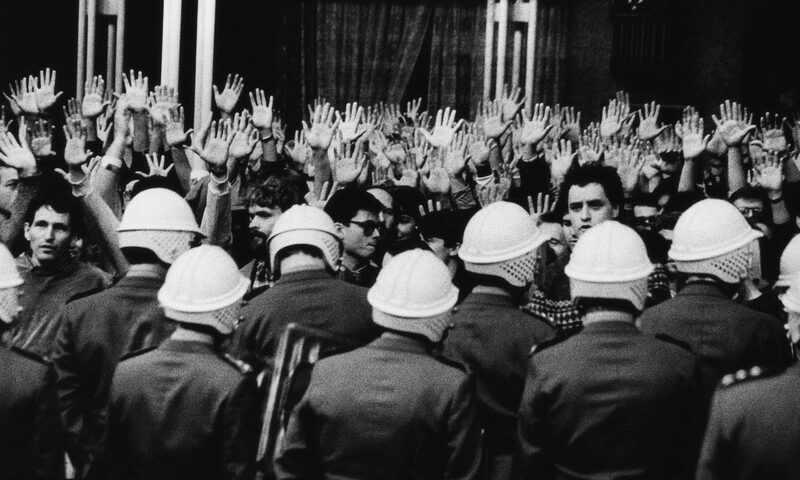 For its 9th edition that will be held in Tbilisi in September 2018, Tbilisi Photo Festival announces for the first time an open call for artists who want to be part of this year’s TBILISI NIGHT OF PHOTOGRAPHY screenings. Open Call is launched to select 10 best photo projects that will be featured in the official screening program of slideshows of Tbilisi Night of Photography 2018 to be held on Saturday, September 15th in Old Tbilisi during the opening week of Tbilisi Photo Festival 2018 (September 13-19). For more information about this year’s theme of Night of Photography and how to apply please find attached files ( Tbilisi_Open Call Tbilisi Night of Photography 2018, Tbilisi_Open Call Roadmap) . Night of Photography is the central event and the highlight of the Tbilisi Photo Festival, with at least 7,000 people coming each year to see some of the best images from across the globe. 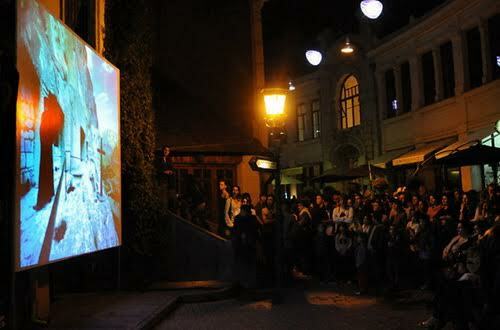 It is an open air night screening event with up to 10 screens installed in the streets of Old Tbilisi. Night of Photography was launched in 2010 as a Caucasian version of the Arles Photo Festival’s “La Nuit de l’Année” (Night of the Year). More info on the event : http://www.tbilisiphotofestival.com/en/night-of-photography/. Deadline for submissions: July 15th, 2018. We hope to see your work screened in the official program of Tbilisi Night of Photography 2018.